The King of Denmark is dead. Consumed with grief, Prince Hamletdetermines to avenge his father’s apparent murder, with devastating consequences for his family and the kingdom. Kenneth Branagh directs Jude Law as Hamlet in Shakespeare’s iconic revenge tragedy. 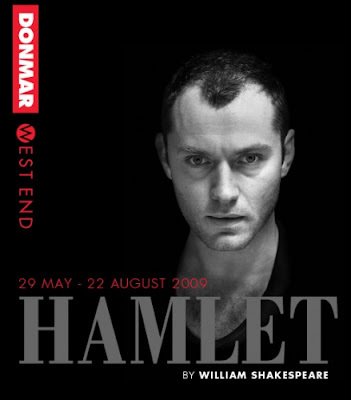 Jude Law is to tackle the most challenging stage role for a young male actor: Hamlet. Law will pit himself against some of the great interpreters of the part, including Daniel Day-Lewis and David Warner, under the direction of Kenneth Branagh in a production by the Donmar Warehouse. 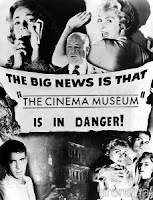 The production will not be staged at the pocket-size Donmar, which has a capacity of 250. Instead, Hamlet will be part of a season of plays that the Donmar will present at the much larger Wyndham's Theatre, a few streets away in London's West End.